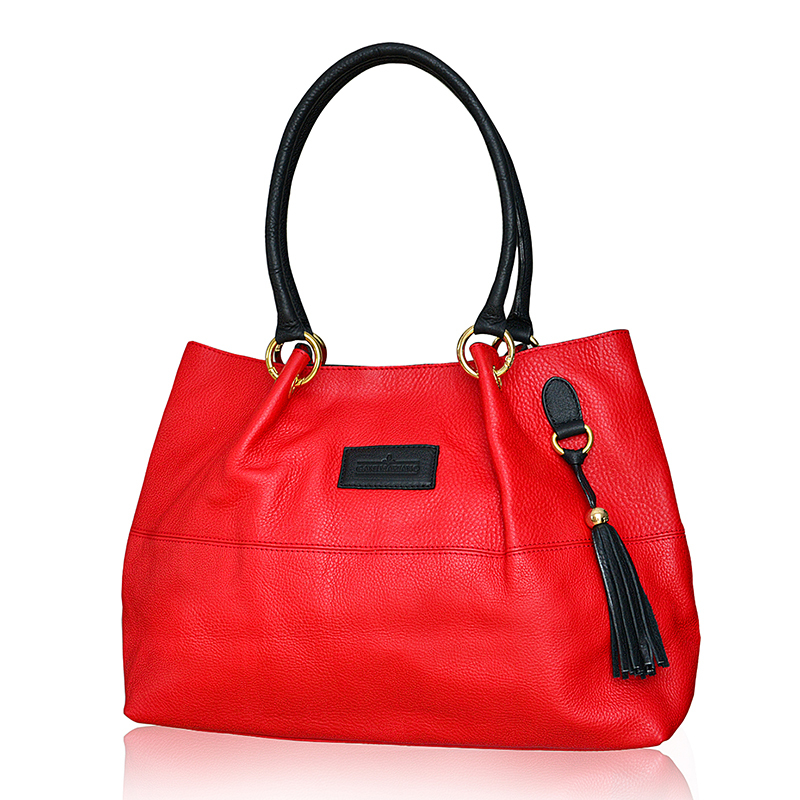 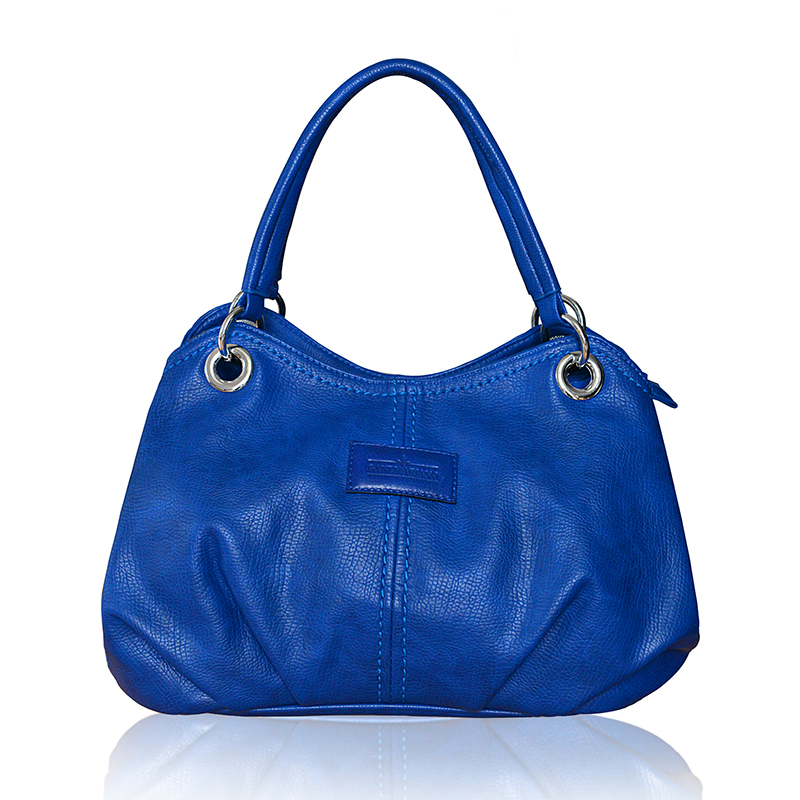 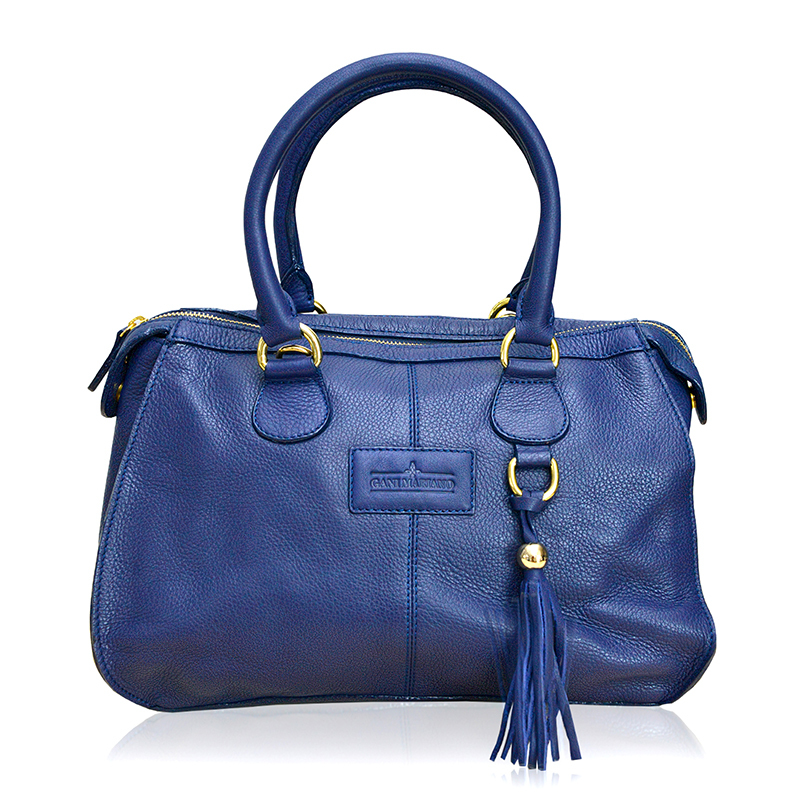 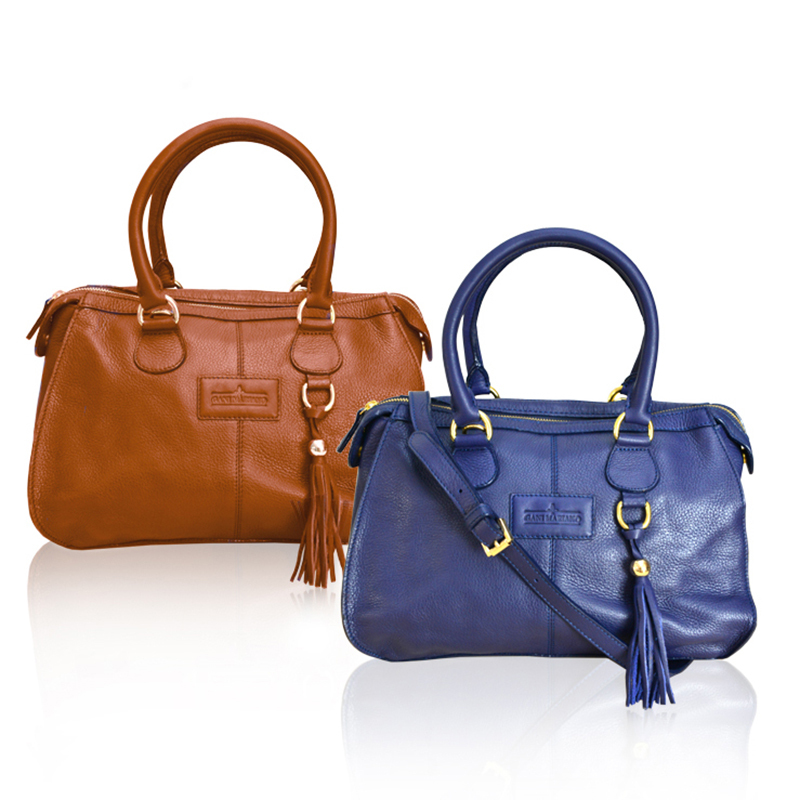 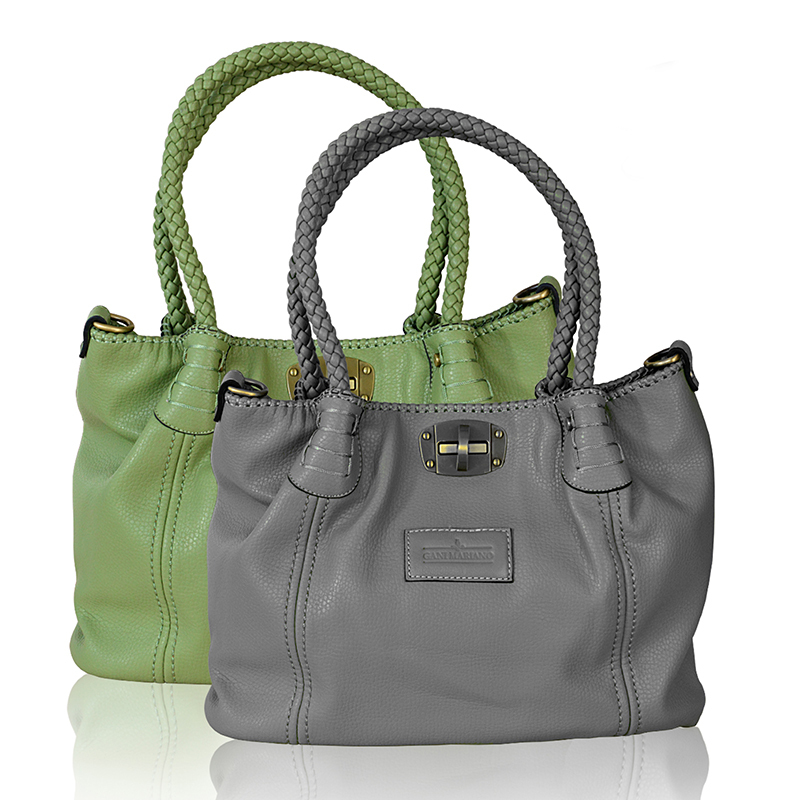 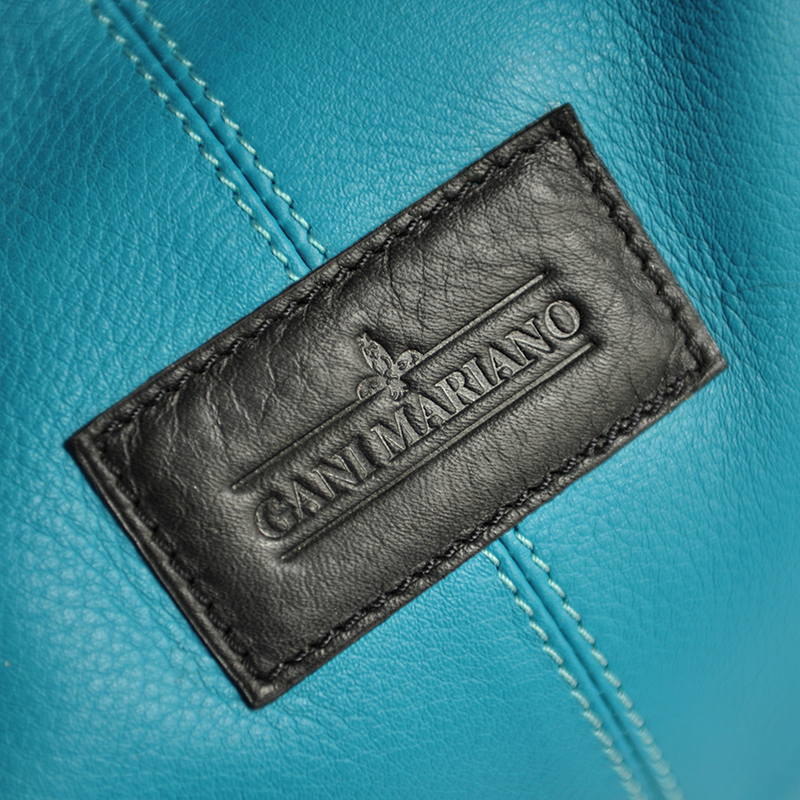 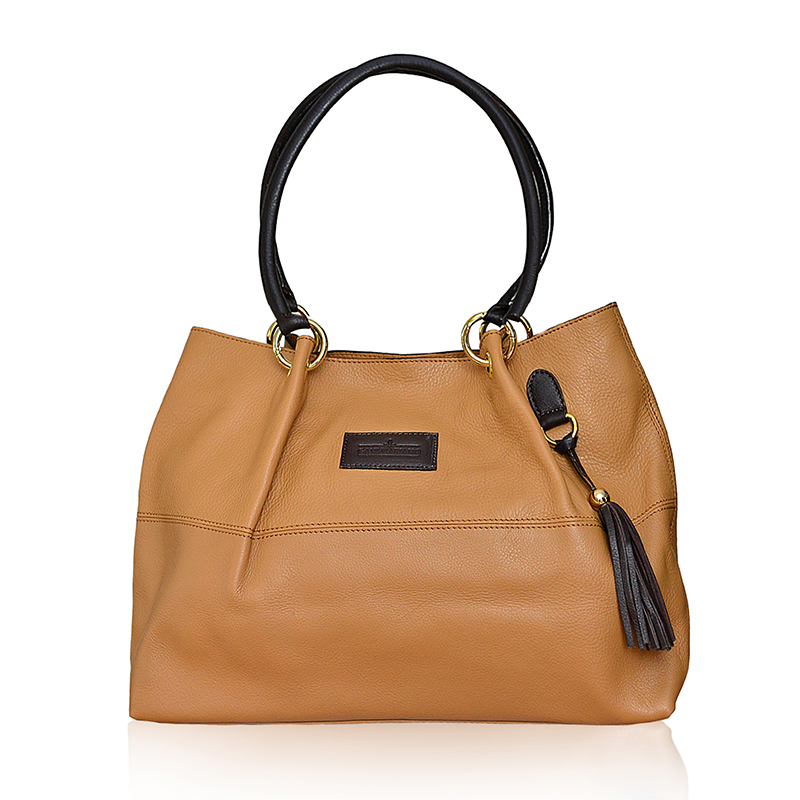 With their graceful, feminine appearance, Gani Mariano handbags look beautiful on any woman’s shoulder. 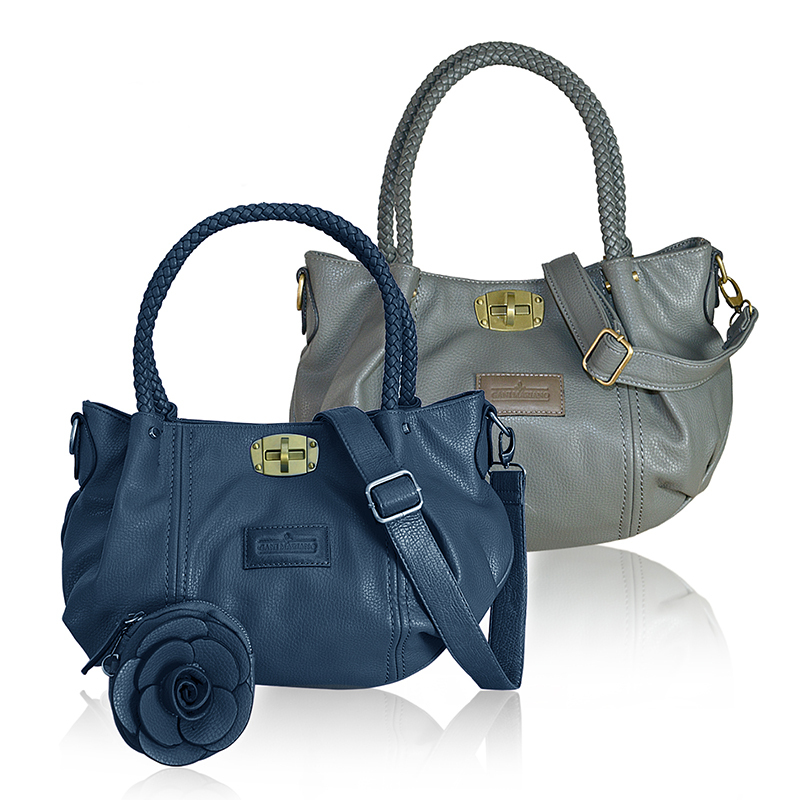 Their elegant design and attention to detail make them the perfect accessory for the entire day. 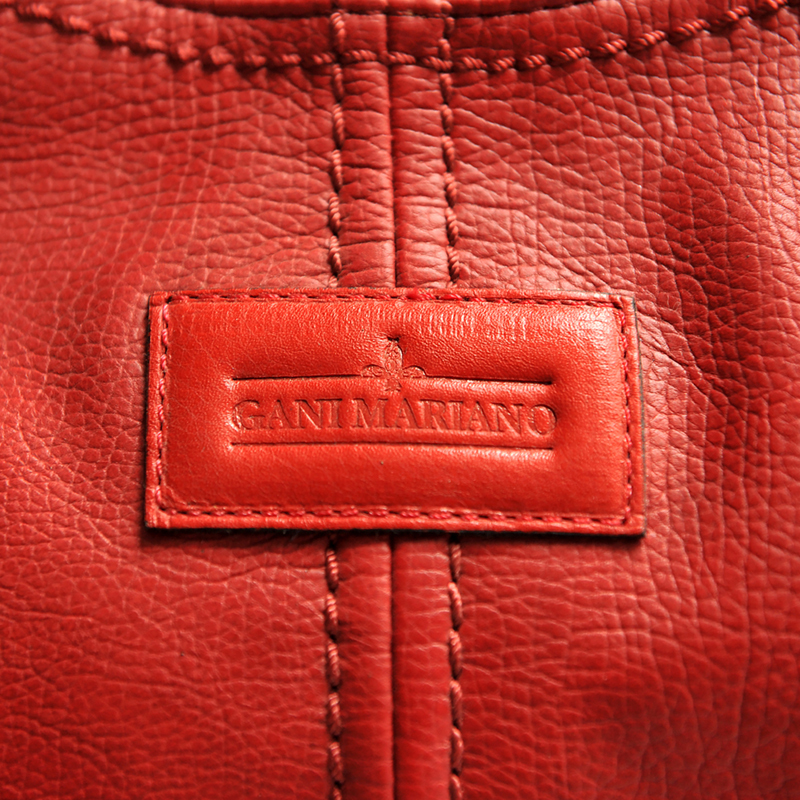 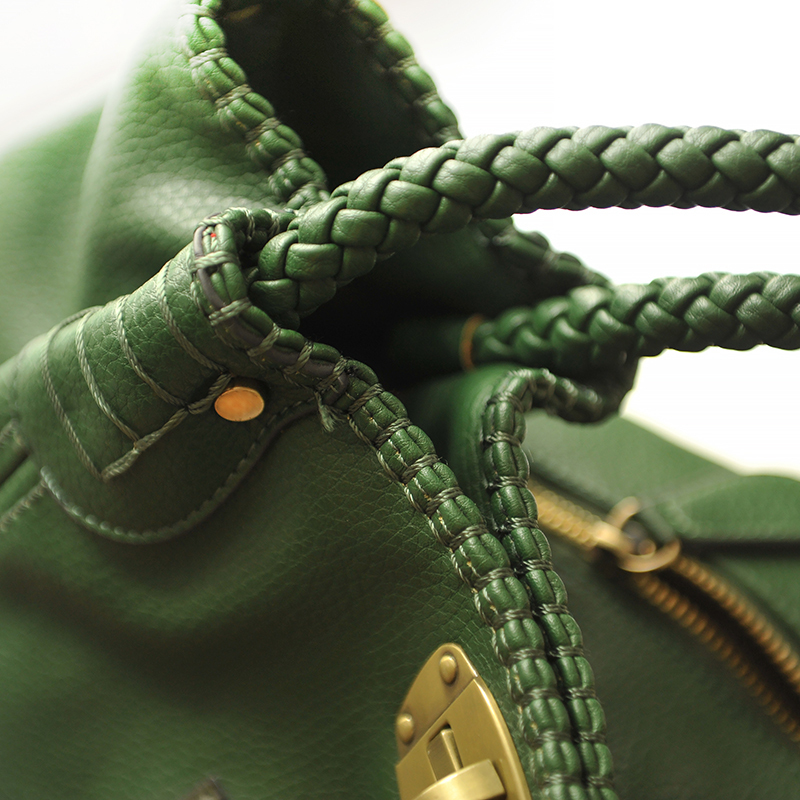 The fine premium leather is stitched together with strong, but delicate-looking seams. 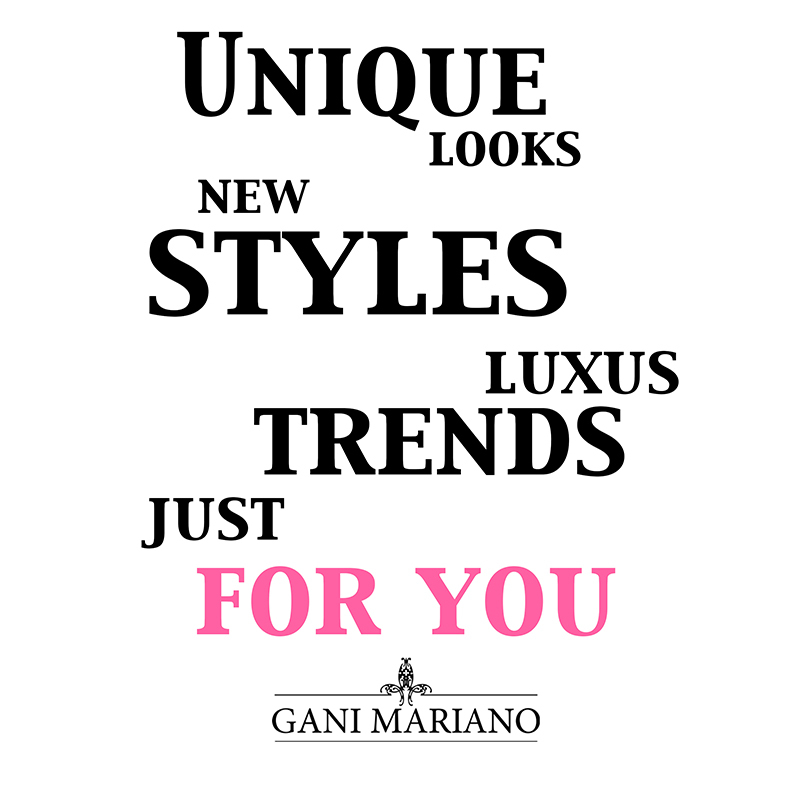 These wonderful creations from Gani Mariano can accompany every woman throughout the day in high style. 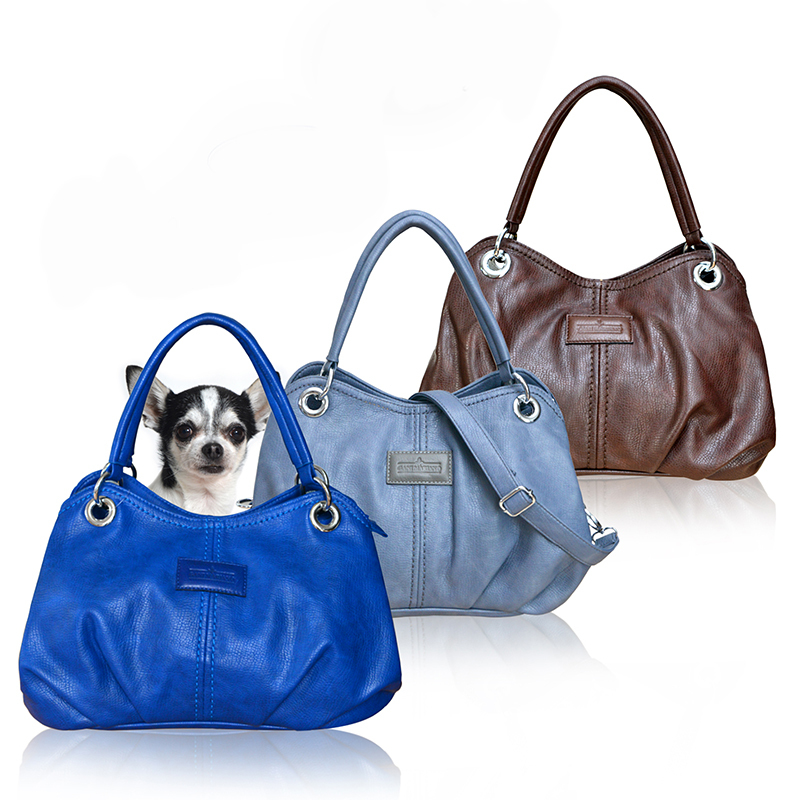 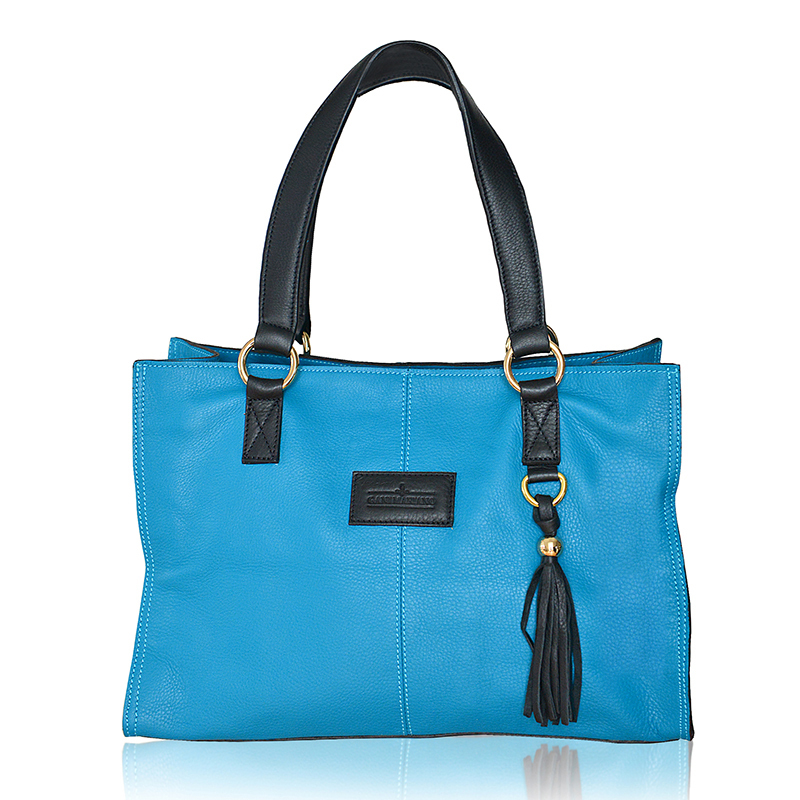 Handbags are considered the ultimate fashion accessory for women. 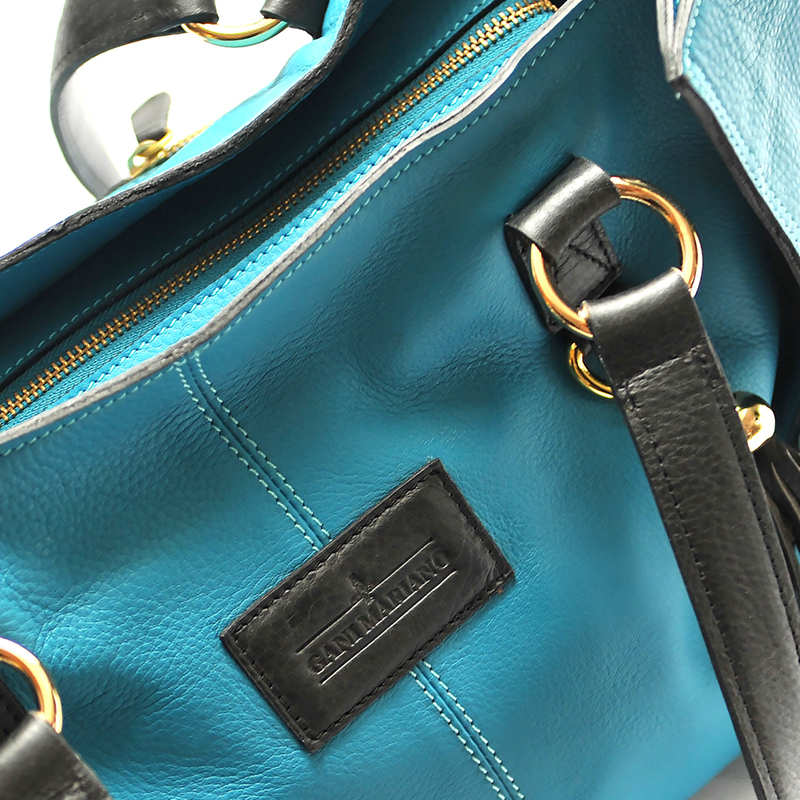 That wasn’t always the case, though. 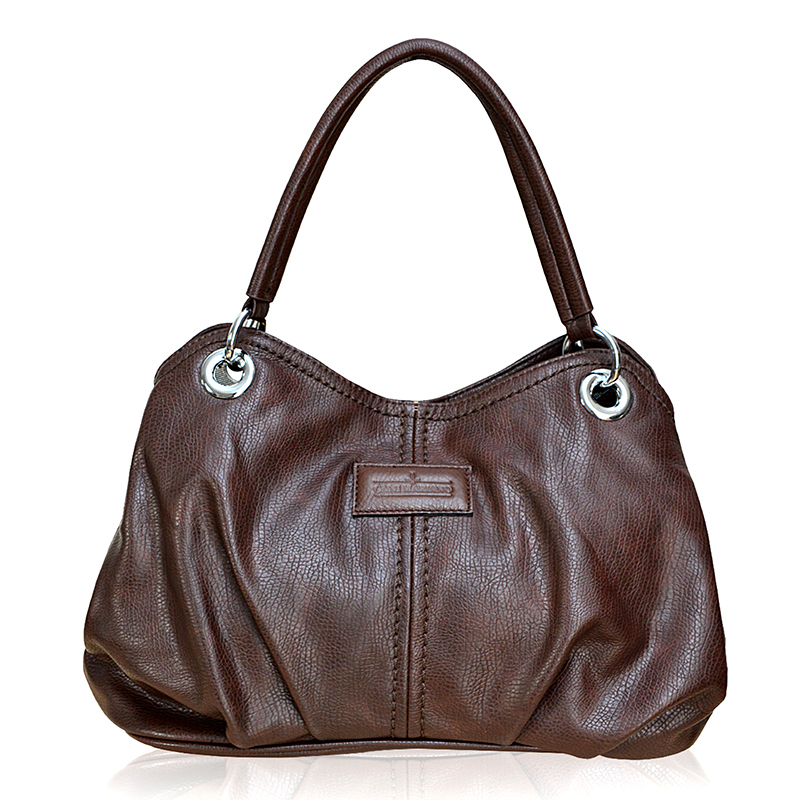 In the early Middle Ages, only men carried handbags. 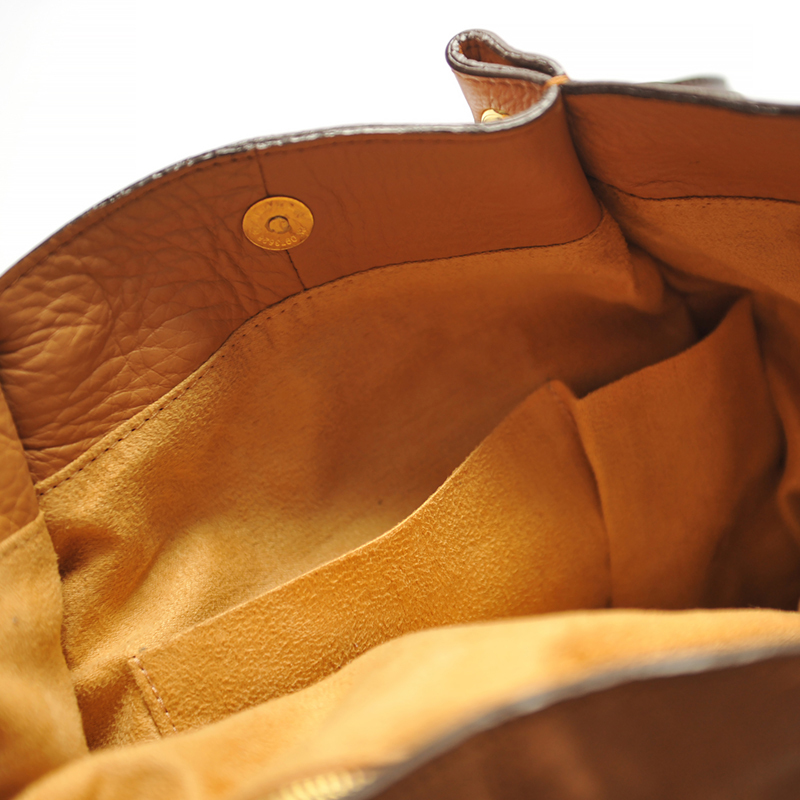 Made from fabric or leather, they were attached to the wearer’s belt. 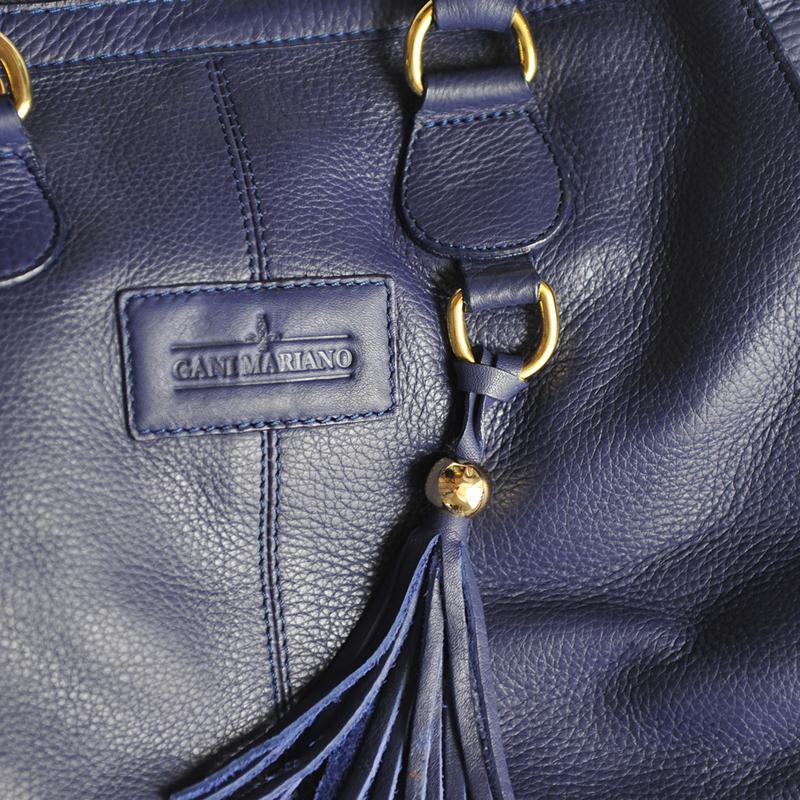 When women began using handbags in the 15th century, they hung them from their belts on straps or chains. 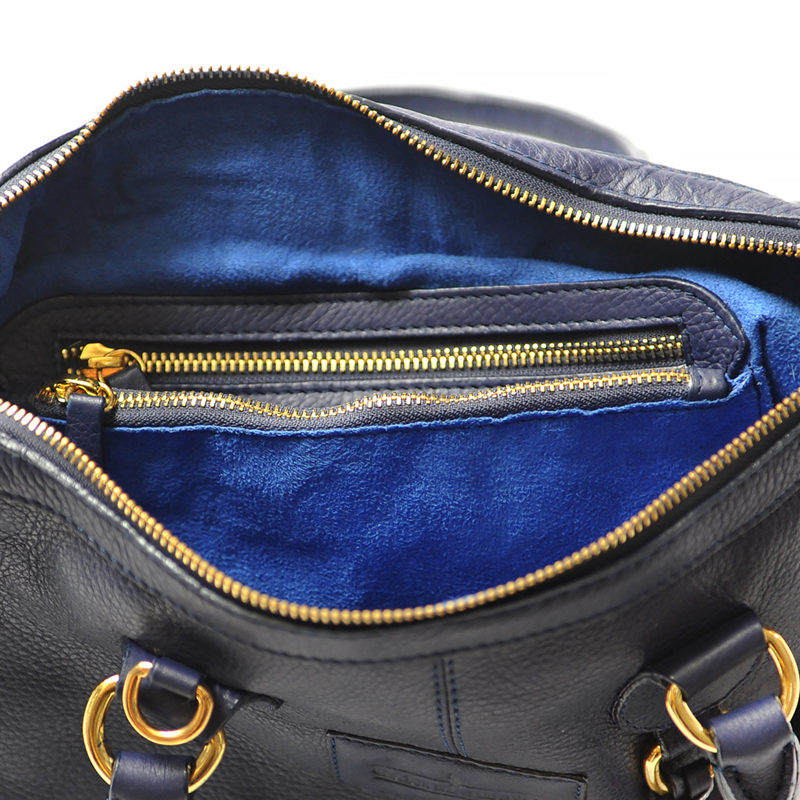 The preferred handbag of the 18th century was the reticule: a small silk bag that upper-class women draped around their wrists and filled with small personal articles such as powder, handkerchiefs or smelling salts. 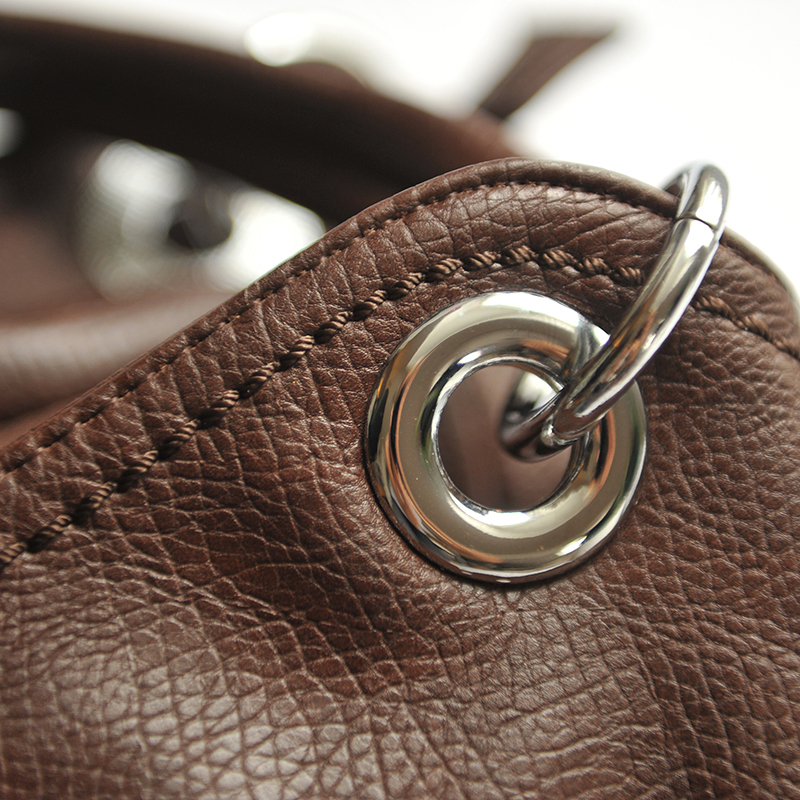 Only a few years later, no self-respecting woman would leave the house without a handbag. 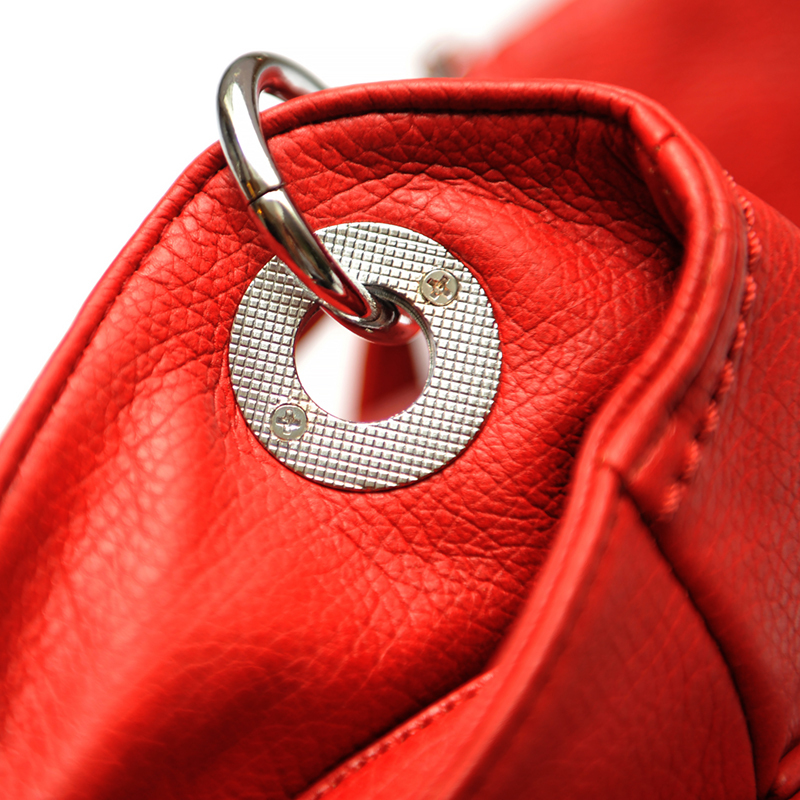 Soon, manufacturers had incorporated features that made handbags more attractive and comfortable: metal frames, handles and convenient snap closures (for hard-sided handbags). 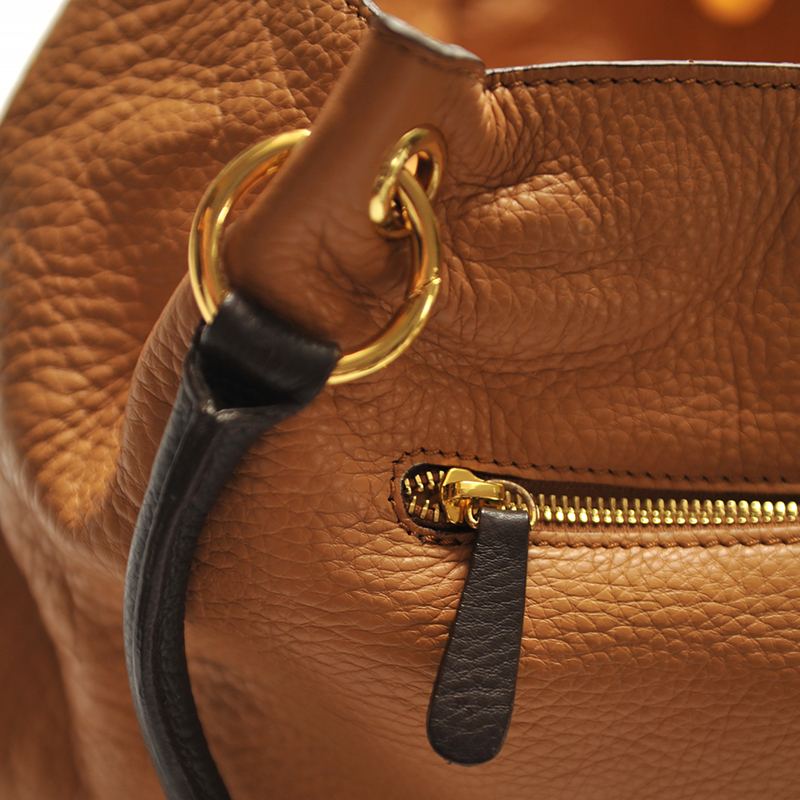 These innovations made women’s handbags much tougher and sturdier. 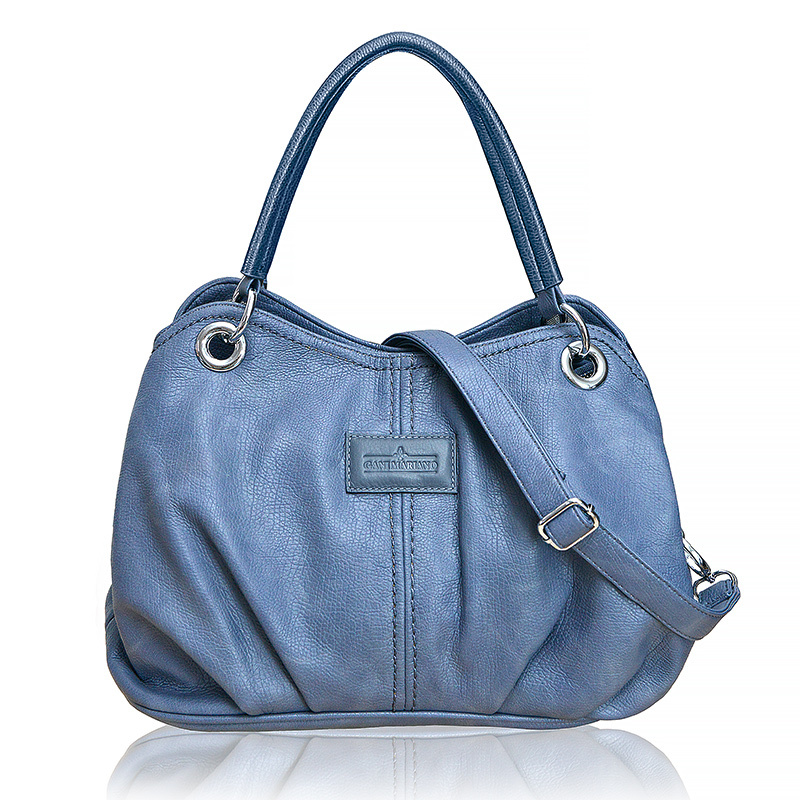 Leather came in vogue as a handbag material, at least until the advent of synthetics after World War I. 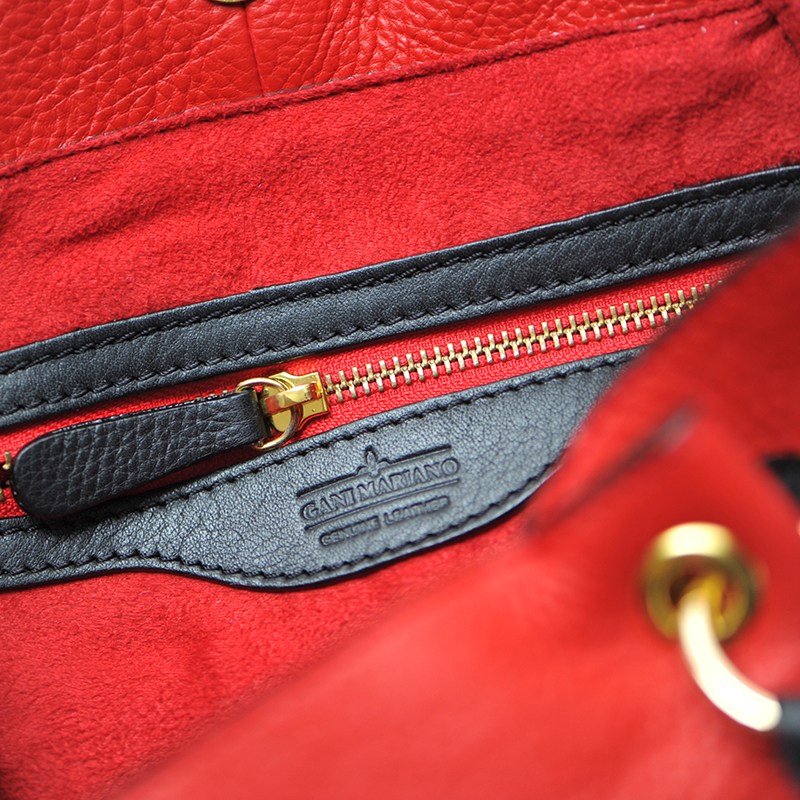 The next „handbag revolution“ was the introduction of zippers. 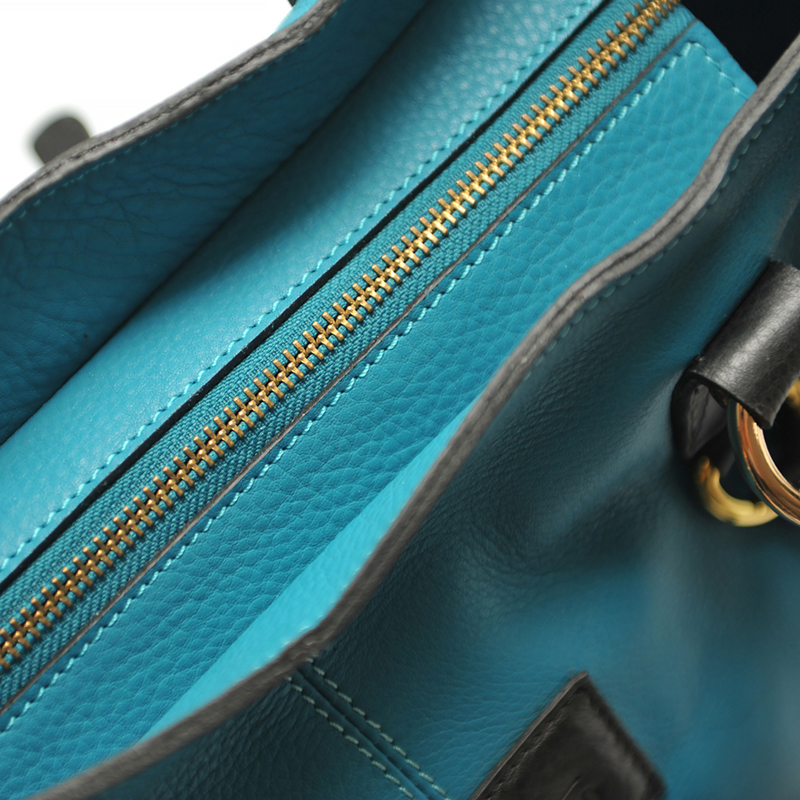 Over the years, the variety of handbags grew – large bags, small bags, clutch bags, long and short straps, synthetic materials, velvet, silk and, starting in the 1950s, faux leather and nylon. 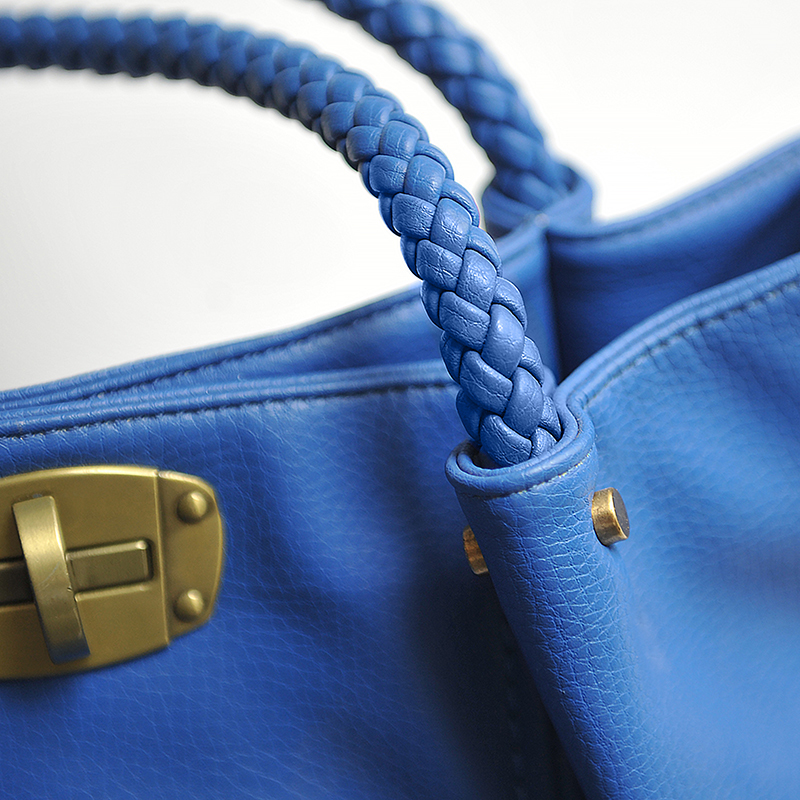 Fabric began to be mass-produced, which reduced manufacturing costs and increased the popularity of handbags. 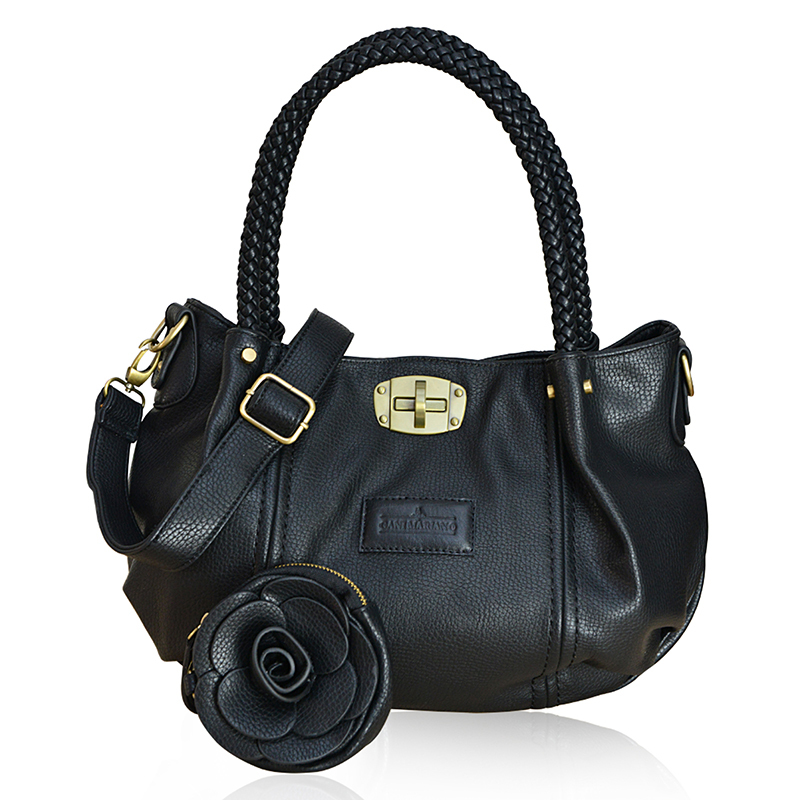 After World War II, fashion designers discovered the handbag and incorporated it into their collections.